Seachem is getting into the rock bonding business with their new aquavitro bond. Aquavitro® bond™ is a unique low melting temperature adhesive plastic. 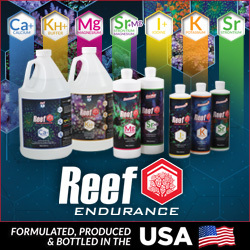 bond™ can be used to secure coral to rockwork or to fuse rockwork together for more stable foundations in reef aquaria. bond™ is completely non toxic and inert with no impact on aquarium chemistry. bond™ has a much lower melting temperature than similar products making it safer and easier to work with. If necessary, bond™ can be reheated and reworked multiple times until desired results are achieved. 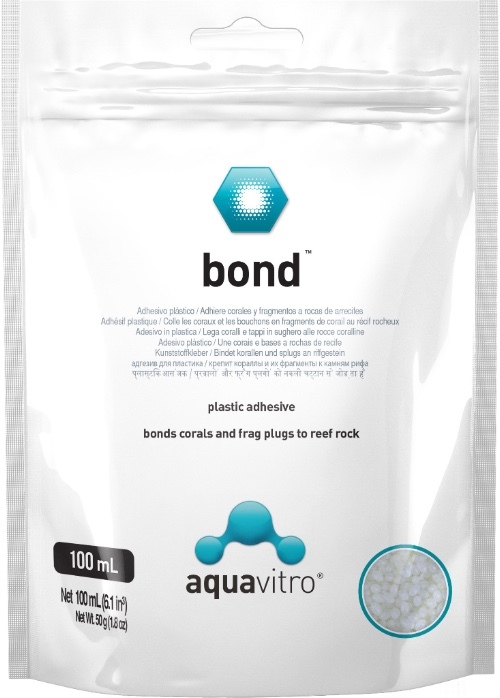 Like all aquavitro products, bond is only available at independent aquarium retail stores. Bond is currently available in 100 mL, 250 mL, 4L, and 20 L sizes. Respective list prices are $12.19, $25.13, $375.00 and 1.856.25. Click here to learn more about the full aquavitro product line.